We’re proud of our commitment to our customers and are rewarded by this commitment through our long-term relationships. Most of our clients have worked with us for more than ten years and some for more than twenty. 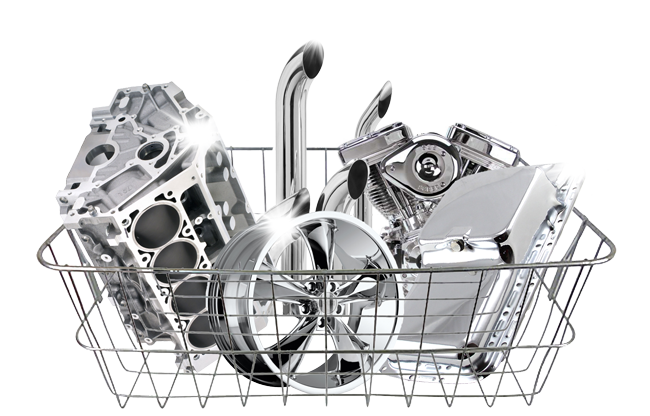 All component and assembly products are cleaned of non-conforming paints, finishes and rust. Be it rust, paint, heavy oil or weld scale, we can solve all your finishes needs! Industries served are inclusive of but not limited to automotive, seating, motor home, trailer, furniture, stampings and DYI restorers of anything metal. Call or write for your free quote or experienced info regarding any refinishing need you may have! Our processes vary depending on stripping requirements. All parts are washed with high pressure city water, removing all residual ash and/or paint. Water soluble rust inhibitor is applied as needed. 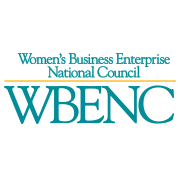 Kalamazoo Stripping and Derusting is proud to have completed and been certified through the Women’s Business Enterprise National Council. The long and very intensive process verifies that we are a woman-owned, operated and controlled business.